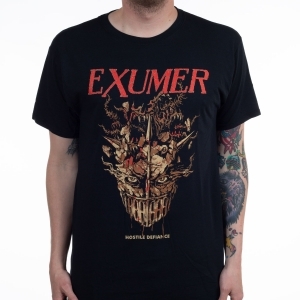 Exumer has never been in a rush. The influential German thrash veterans haven't taken a typical career approach to being a band since they reformed in 2008. Still, Possessed by Fire (1986) and Rising from the Sea (1987) stand as highly-heralded triumphs of the genre, particularly the former. 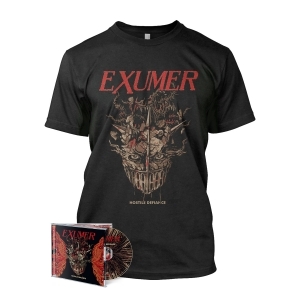 Upon reemerging from hibernation, Exumer released their third full-length worldwide on Metal Blade Records. Fire & Damnation was exceptionally well received, and the band performed a series of shows over the course of the following years across North America, Europe, and South America. 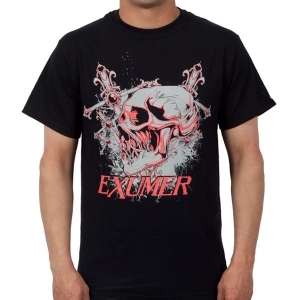 Where Exumer goes, die hard thrash fans surely follow. 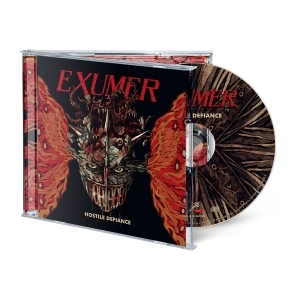 As 2015 drew to a close, Exumer teamed up with producer/engineer Waldemar Soychta at Waldstreet Sound in Dortmund, Germany. 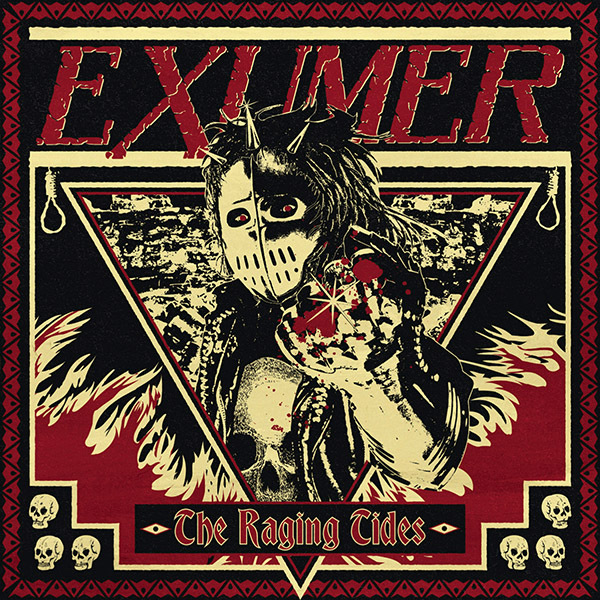 The result is The Raging Tides, a deliberate and violent thrash attack that stays entirely true to the band's origins.